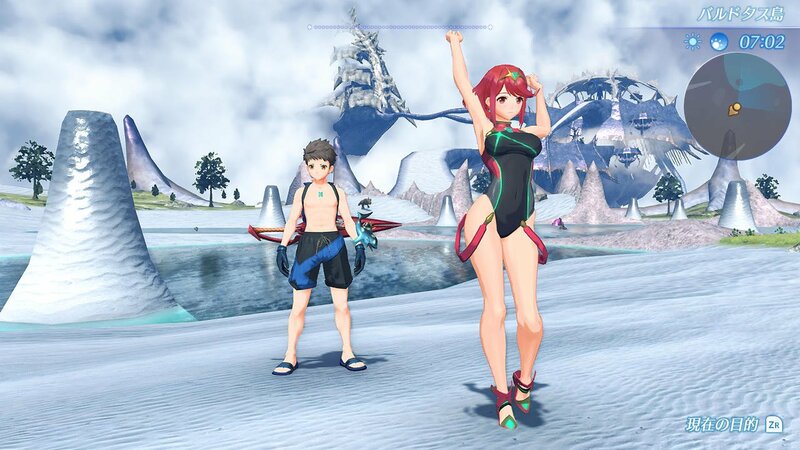 During the Nitnendo Direct presentaton entirely dedicated to Xenoblade Chronicles 2 (on November 7th), Nintendo announced that the game would get some DLC. 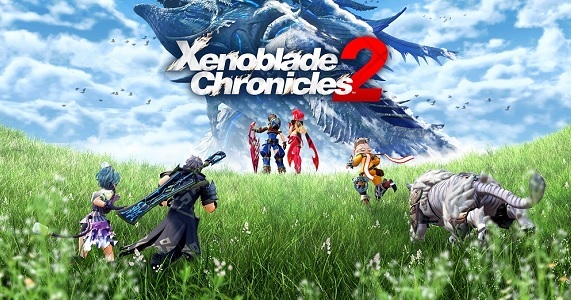 Xenoblade Chronicles X already got some (though it was included from the get-go in the western release), but Xenoblade Chronicles 2 is getting even more, with an Expansion Pass to boot. 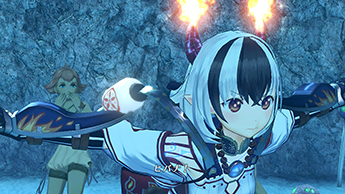 On this page, you will find all there is to know about the DLC and Expansion Pass for the game! 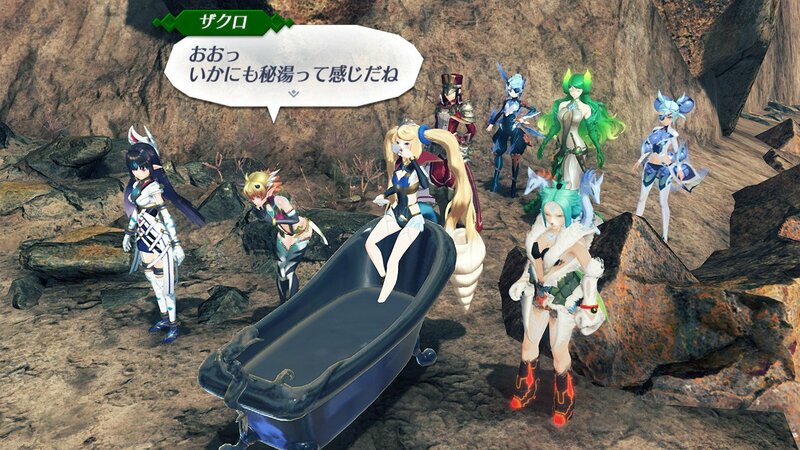 Important note: you need to download the latest update to be able to access the DLC! Check out this post for more details. 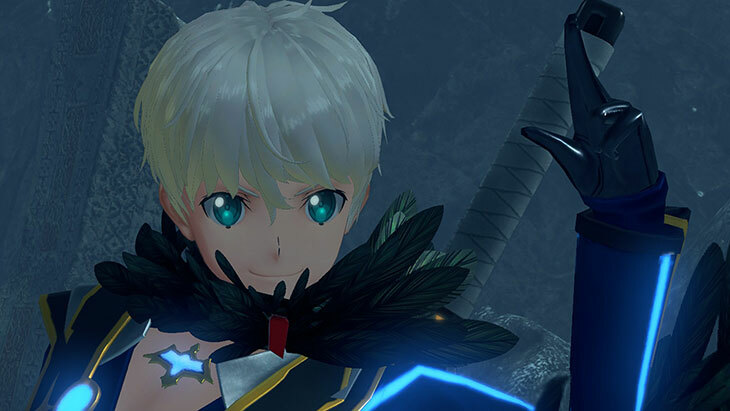 Just like Fire Emblem Warriors, Xenoblade Chronicles 2 offers Japanese voice over as an option, but it requires a DLC pack available from the Nintendo eShop. The best part? It’s completely free! It requires about 871MB of free space. 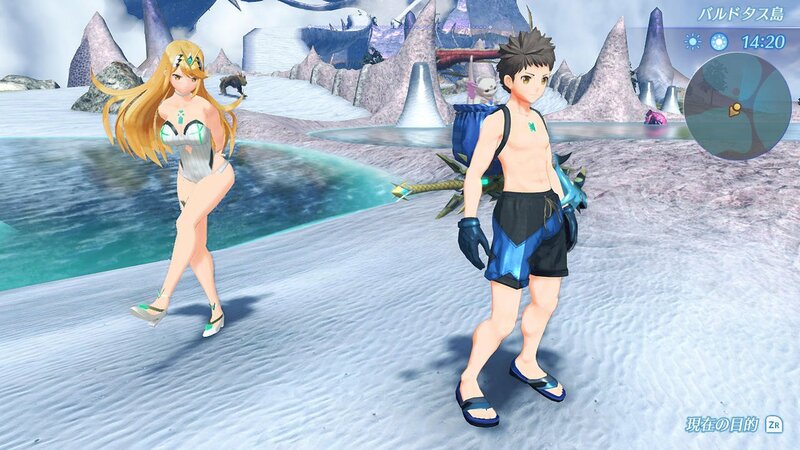 Check out this post for more details on how to get this set of bonus items! NB: as usual, each DLC Pack will only be available on the day they’re released (check out below for more details), you do not get early access even if you buy the Season Pass (which is the only way to get the DLC in the first place). Also, a pack with the game + the Expansion Pass is available on the Nintendo eShop (for convenience purposes, as it does not come with any sort of discount or exclusive content). Also, keep in mind you need to download the relevant Software updates before you can access the various bits of DLC. You will find which version you need in the list below! 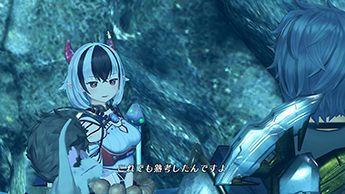 Common Core Crystal (x5) = after getting the Core Crystal from Gramps, and going through the Blade Bonding tutorial. Ether (x30 000): available after unlocking the Tiger! Tiger! mini-game. NB: there will be other additional quests, later this year! 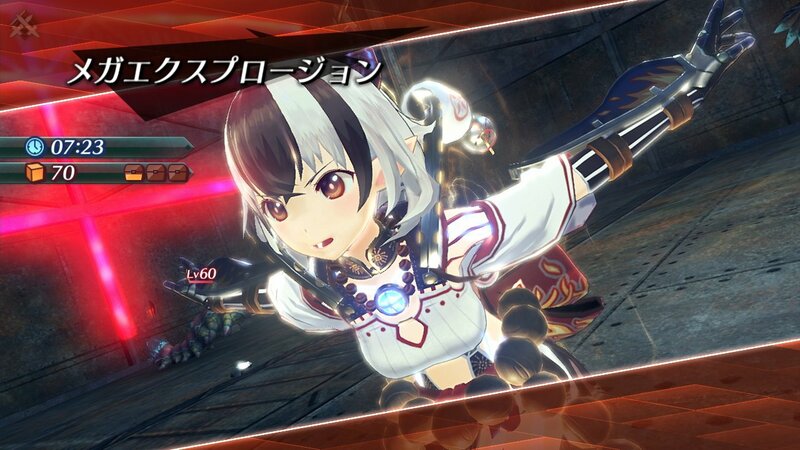 NB: at least 2 more additional Rare Blades will be added in the future. Contents: Challenge Battle Mode. 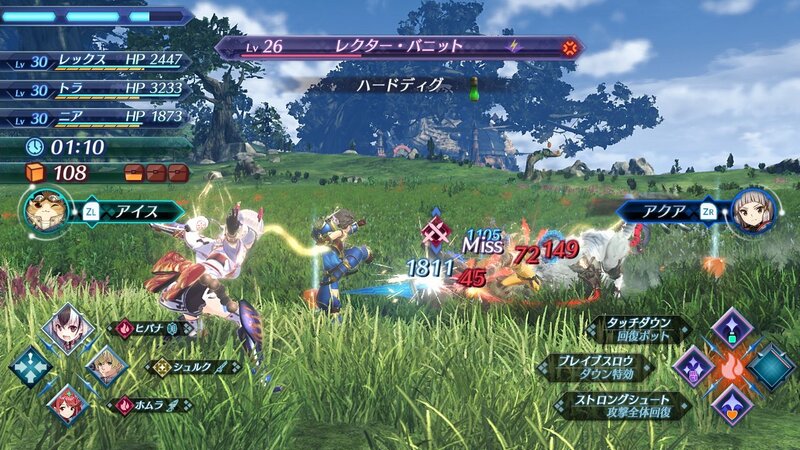 A new mode with challenging battles, where you can “make some new friends” (Fiora and Shulk, appearing as Blades). 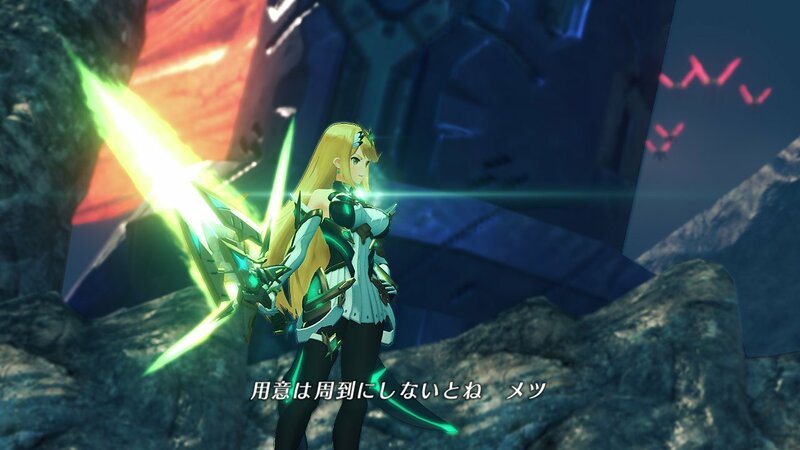 Check out this post for plenty of details about the Challenge Battle Mode! 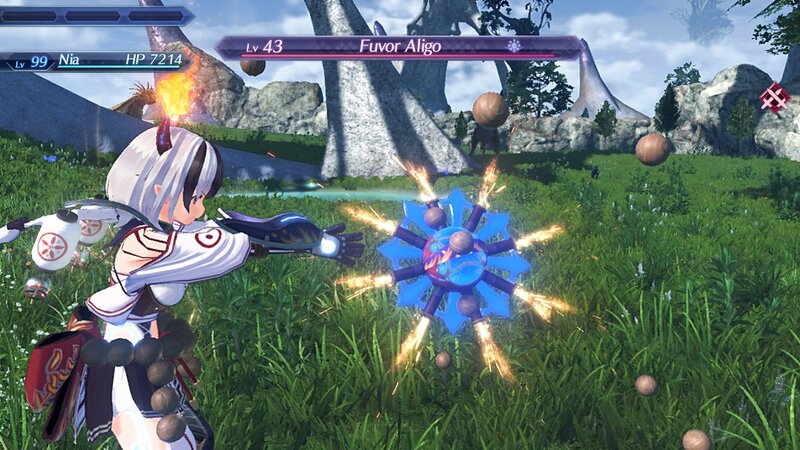 Looking to unlock Shulk and Fiora for the main game? Click here! Contents: adds three additional options in System > Options > Game Settings. Mystery Launch Codes: available from Chapter 10. 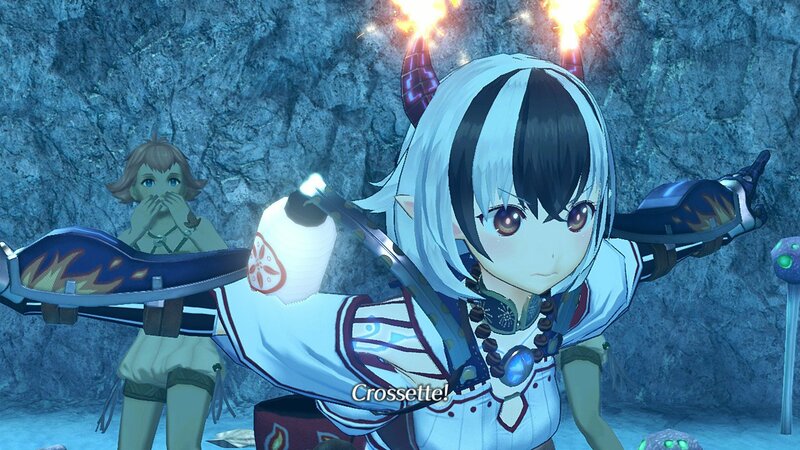 Requires the following Rare Blades: Adenine (with Extra Ancient Wisdom Lvl. 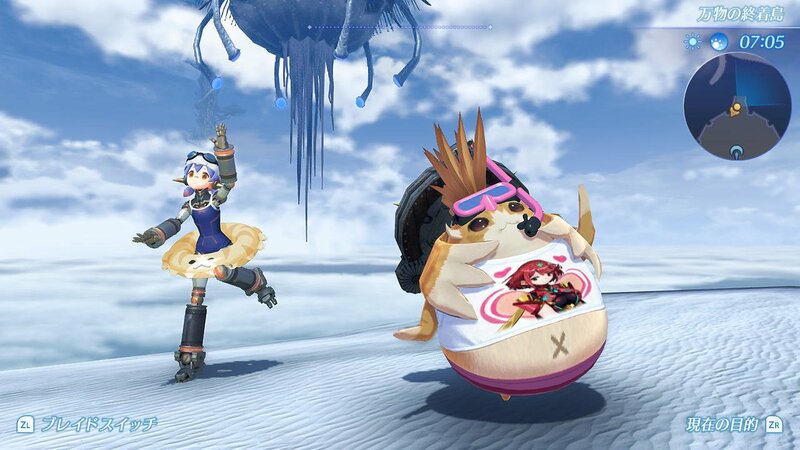 5), Kos-Mos. Check out this post if you want to know how to access this additional content! new difficulty options: Bringer of Doom, Customize (available from System > Options > Game Settings, after loading the game). 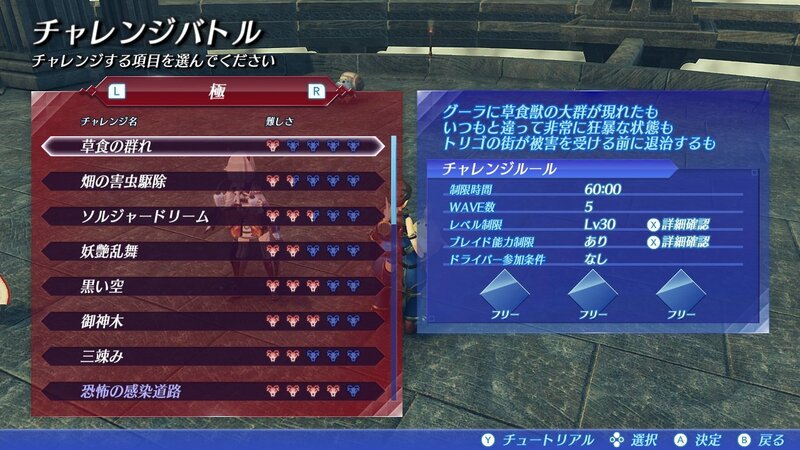 The “Custom” option allows you to edit a maximum of 10 parameters related to battle: enemy attack power, max HP, Party Gauge Gains, and more. 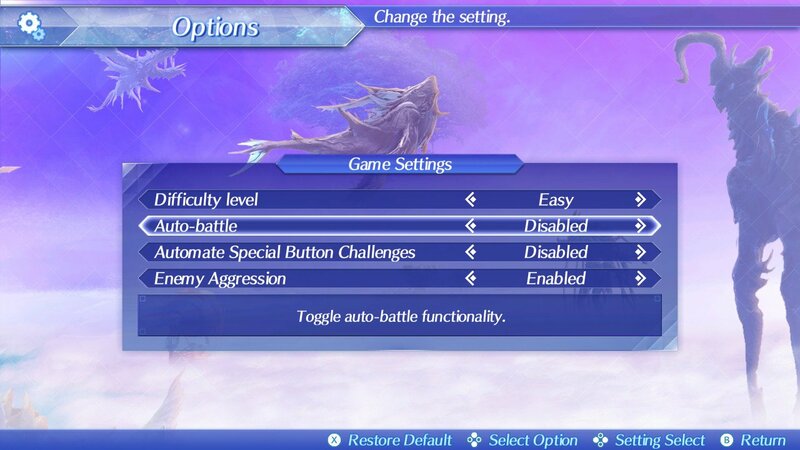 If all parameters are set to normal, then the difficulty level is equivalent to playing at the Normal difficulty level. New rewards at the Archsage’s Orderly, in the Land of Challenge: Cloud Sea King Rex, Blood Witch Nia, Skullface Punk Tora, Scarlet Inquisitor Mòrag, Shining Justice Zeke, Blue Sky Pyra, Carbon Mythra, Obsidian Dromarch, Jade Orchid Brighid, Magical Pink Pandoria, Cornflower Poppi α, Antique Princess QT, Nano Orange QT π, Tora Idea Boost: Brav., Tora Idea Boost: Truth, Tora Idea Boost: Comp., Tora Idea: Just..
new option to switch the BGM for Unique monsters to “You Will Know Our Names” if you have Shulk or Fiora in your party. (available from System > Options > Sound Settings, after loading the game). It’s enabled by default. 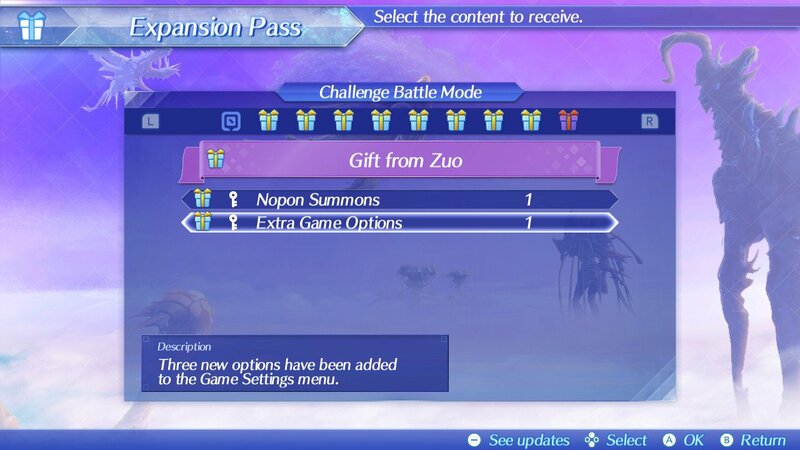 Nopon Summons, Pt. 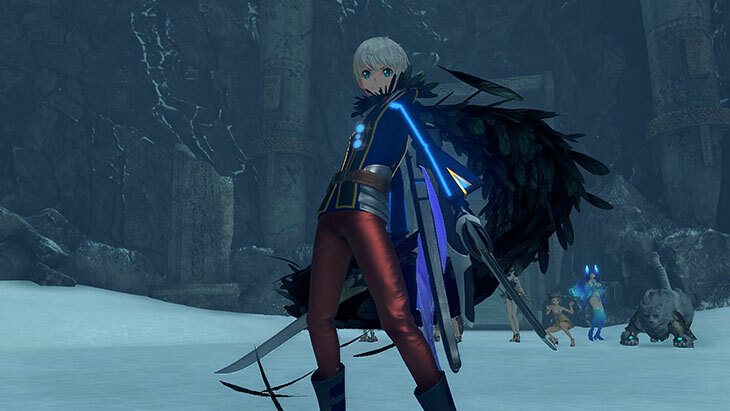 2: adds two Challenges to the Land of Challenge, “Otherwordly Fighter” (that you need to clear in order to unlock Elma) and “Poisoned Paradise”. 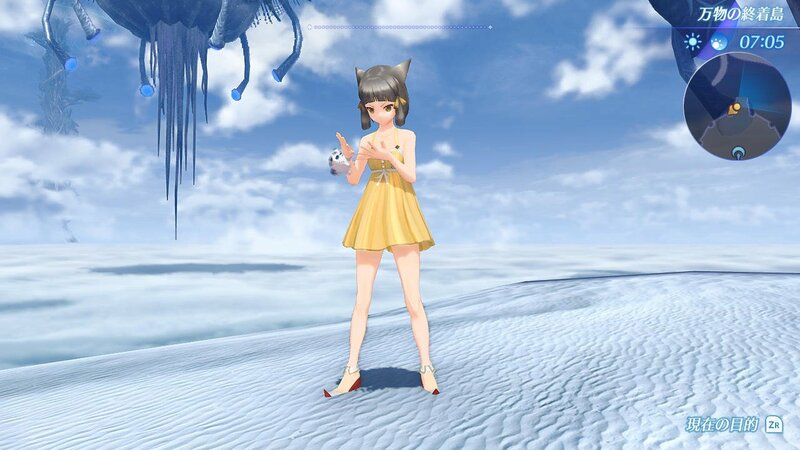 Nopon Invitation, Pt. 2: adds a new type of Noponstones, called Flawless Noponstones. You can trade regular Noponstones for those, and get them from Treasure Chests. 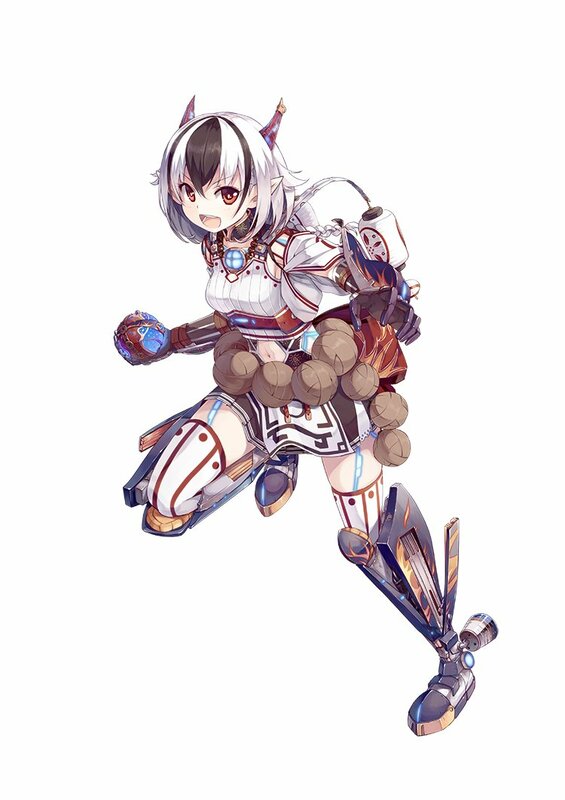 new option to switch the BGM for Unique monsters to “Uncontrollable” if you have Elma in your party. (available from System > Options > Sound Settings, after loading the game). It’s enabled by default. 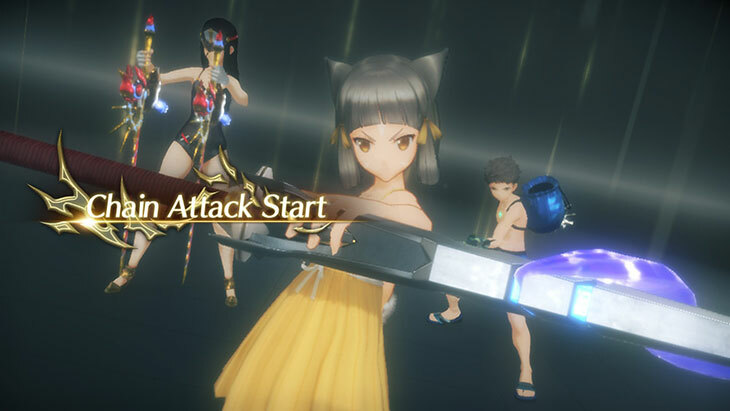 Contents: contents of the Torna ~ The Golden Country story DLC.Check out this post for more details about the DLC, this one for Tetsuya Takahashi’s Production Notes blog post, this one for another Production Notes blog post, and this one for gameplay details! 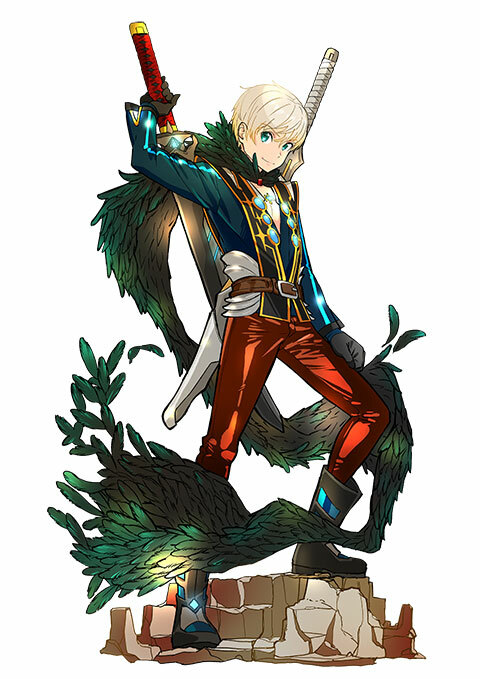 More details from the official website can be found here and here! Also, check out the daily Twitter updates in this post! NB: the DLC packs cannot be purchased separately, you have to buy the full Expansion Pass to get them. 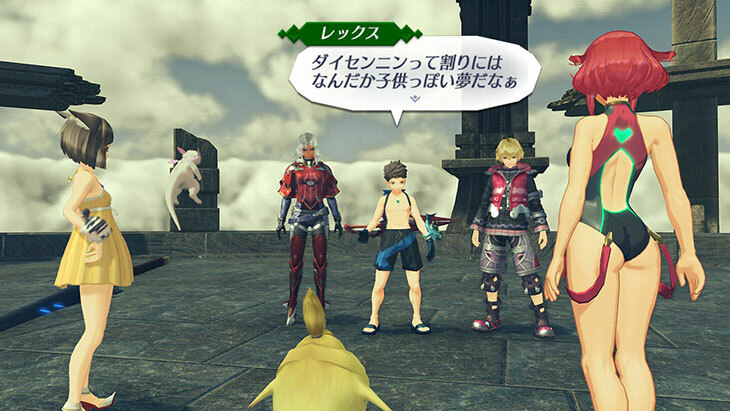 Alternatively, you can purchase the story DLC, Torna~The Golden Country, as stand-alone release at retail. I’d prefer they just hold off for another year and just release a completed game with no dlc or season pass. Hearing about DLC and season passes before the game is even released just makes me not want the game at all anymore. I bit my tongue and bought BotW’s season pass but given how Nintendo is playing catch up with the current disgusting trend that other companies use to exploit the consumer now I’m beginning to wonder how long will it be before they shoe horn in microtransactions and pay2win lootboxes in their games as well?! The debate on DLC… it’s what both consumers want and don’t want. It makes them feel like they didn’t release a full game, but you can’t be sad that the game is expanded upon if completed. So as long as everything is included with what they promised they were going to release, then the extra stuff is extra, it doesn’t matter. The main problem is when games hold back, then charge for what was suppose to be in the game. I have a feeling this will be the complete game, and then extra stuff if you desire it. Dude, the game is preposterously long. 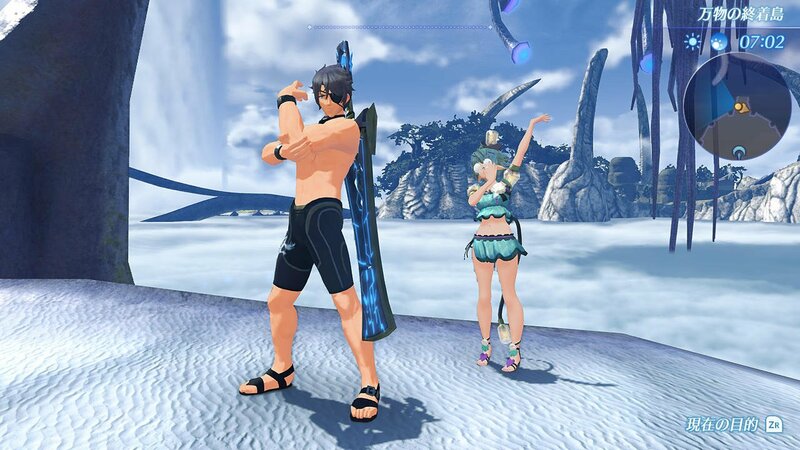 If anything you should be hesitant to buy the dlc because they already jammed so much into the main game that you won’t feel the need for additional content.